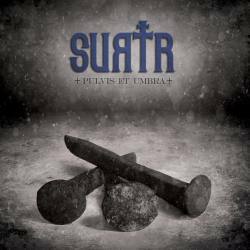 All Doom Metal Cd and vinyl records and Traditional Doom Metal merchandising from French band Surtr are available here. The band released a demo in 2009 then its debut album World Of Doom in 2011 on Altsphere. 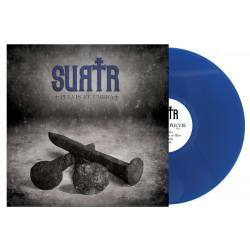 After a few shows, the traditional doom metal trio released its second album, Pulvis et Umbra, on CD and limited blue vinyl LP on Altsphere.